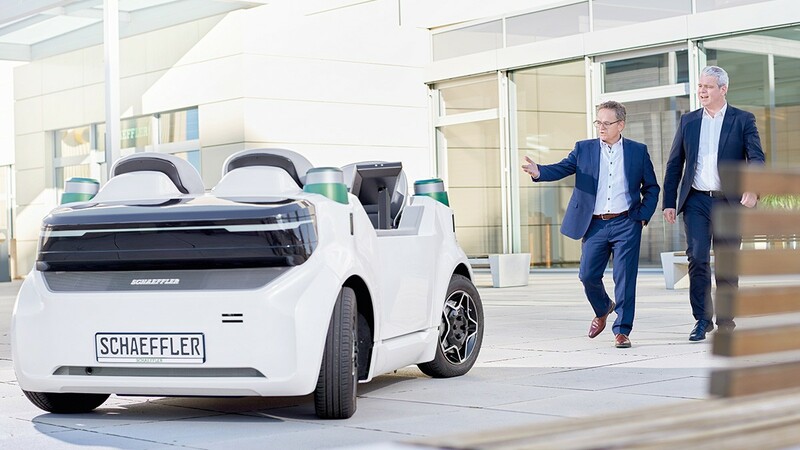 With its own "Digital Agenda", Schaeffler will actively tackle issues of the future such as Industry 4.0, internet of things, big data, and cloud. Digitalization calls for new thinking. And the networking of bright minds. The networking of individual vehicles or machines increases the efficiency in mobility and industry. Schaeffler utilizes its expertise to put digital technologies from the laboratory on the road or into production. Higher, faster, further. Schaeffler products contribute to the highest technological performance. In tomorrow’s world, however, not only conventional records will count, but also sustainability and efficiency. 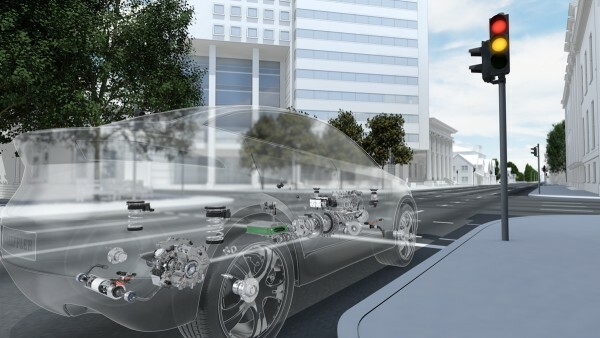 Digital solutions from Schaeffler can make a significant contribution to this. They already enable us to reduce greenhouse gas emissions in road traffic, to generate green electricity using water or wind power more cost-effectively, or to make particularly economical use of fertilizers. Schaeffler engineers use their systems expertise to break records in efficiency as the new supreme discipline. Such records can only be achieved through continuous digitalization and networking. Schaeffler is an important player in the renewables industry producing the huge bearings that help turbines to spin freely. Replacing these bearings is complicated and expensive as it results in downtime and lost energy. 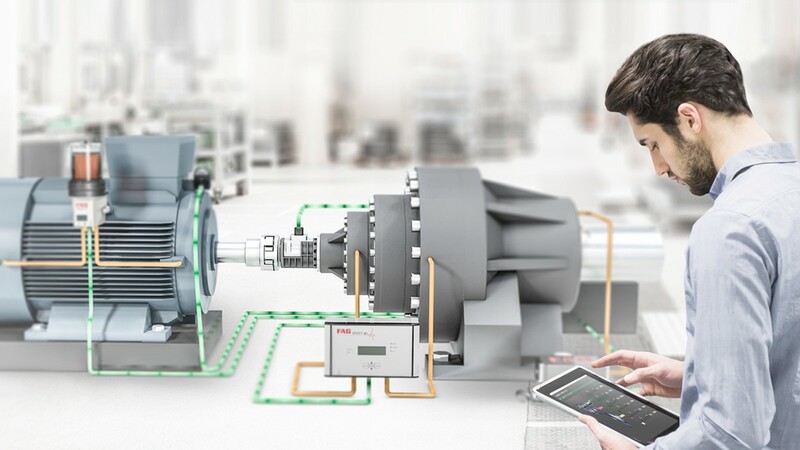 Through the new agreement, IBM and Schaeffler will explore how machine learning can reveal additional insight about the performance of equipment in different operating conditions. Sensors in the equipment and even in the bearings themselves will report on the actual condition of components in realtime. Using wind forecasts from the Weather Company (an IBM company), turbine operators will be able to plan ahead and replace parts during less windy periods. Schaeffler is presenting a concept for a condition monitoring system (CMS) with intelligent software and a connection to the Cloud for the digitalized monitoring of bogies in passenger trains. Data evaluation serves the purpose of achieving higher average speeds, greater operating performance as well as longer maintenance intervals for future train generations while also improving operating reliability. Compact sensor units specially developed for rail applications are used to measure structure borne sound, temperatures and speeds on the axlebox bearings, which permits the detection of damage such as rolling bearing damage and out of balance on the wheel rims. These data are then analyzed automatically, either in the Schaeffler Cloud or in a local entity and displayed as plain text. The operator or maintenance technician is connected to the Cloud and can monitor the condition of individual axlebox bearings and even entire axleboxes and bogies.